"Education is a driving force in the growth and improvement of our workforce." 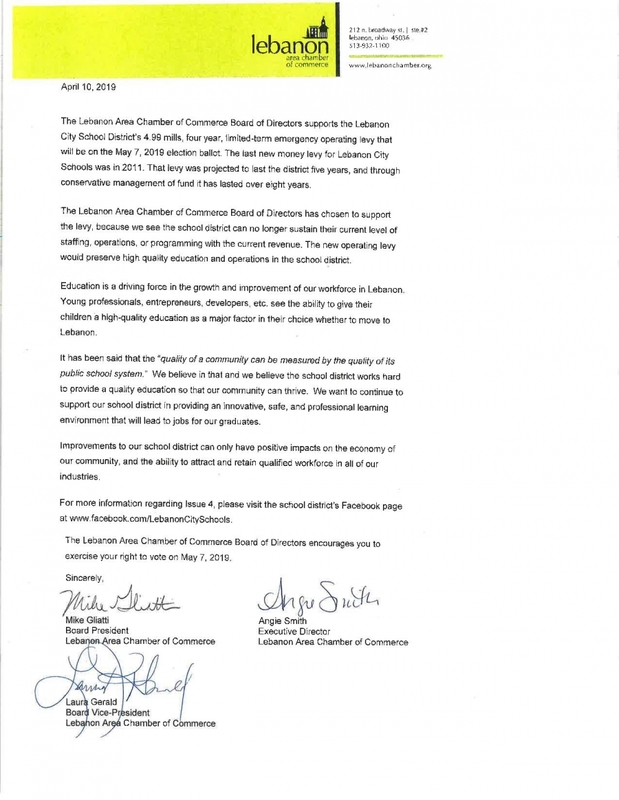 Thank you to the Lebanon Area Chamber of Commerce for your letter. You can read the full letter here. Join us for a night of fantastic musical entertainment and talent! 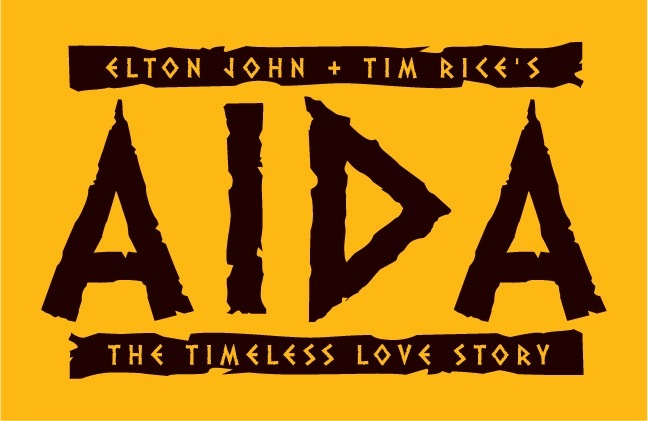 The LHS Theater Department will present Aida April 26-28. Adult tickets are $12 and student tickets are $10. 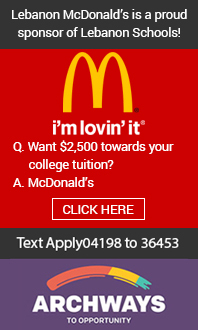 Click here for tickets! 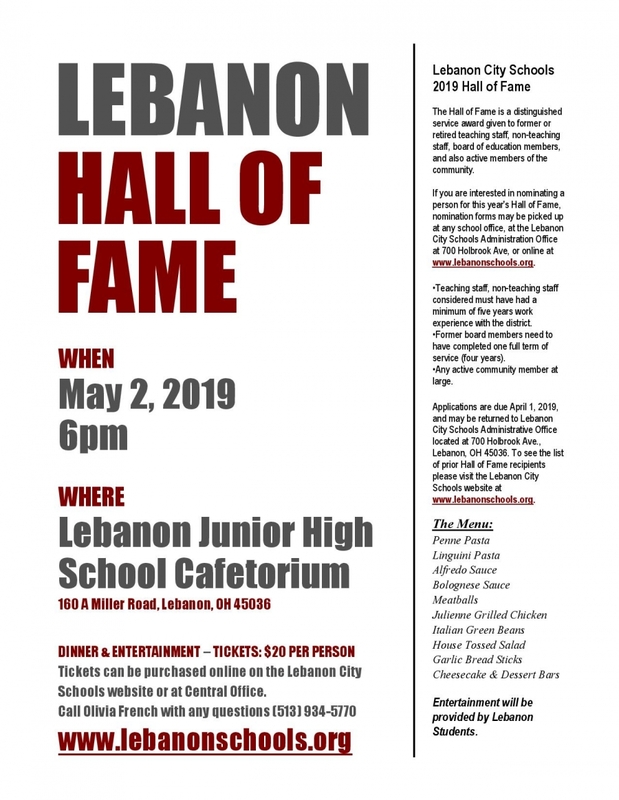 Please join us in honoring the 2019 inductees to the Lebanon City Schools Hall of Fame. 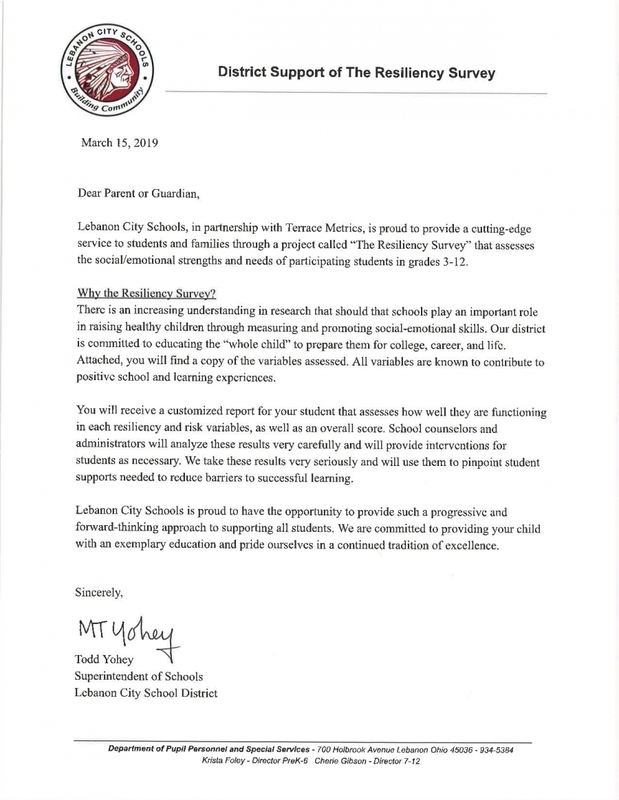 An evening of dinner and entertainment will be held on May 2, 2019 at 6pm in the LJHS Cafetorium. Tickets are $20/person and can be purchased online by clicking here.